The Life-Point Pro AED automatic or semi-automatic defibrillator is easy-to-use and is suitable for use in Adult and Child Cardiac Arrest. Using a simple three-step audio and visual guide the Life-Point Pro AED is designed for use by both trained and non-trained First Responders. It is always ready to use thanks to its self-test function. 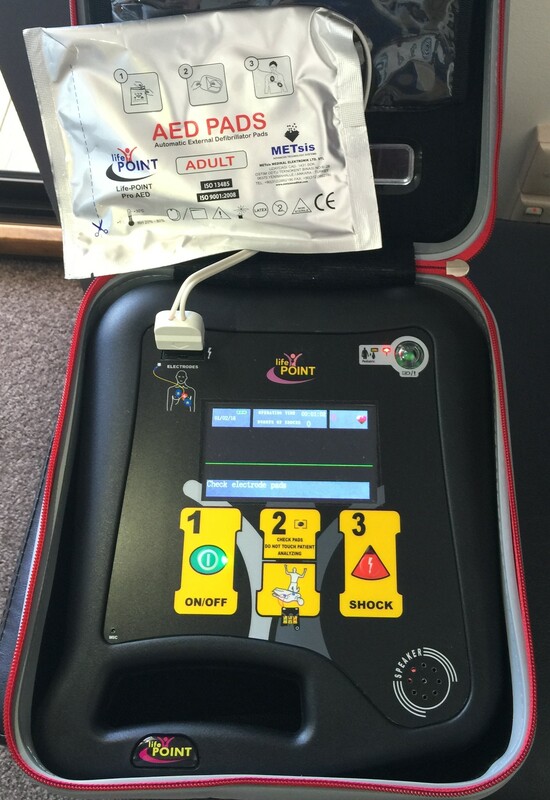 The Life-Point Pro AED defibrillator is shipped in a case with all its accessories. Inside the case, there are scissors, emergency razor and gloves. 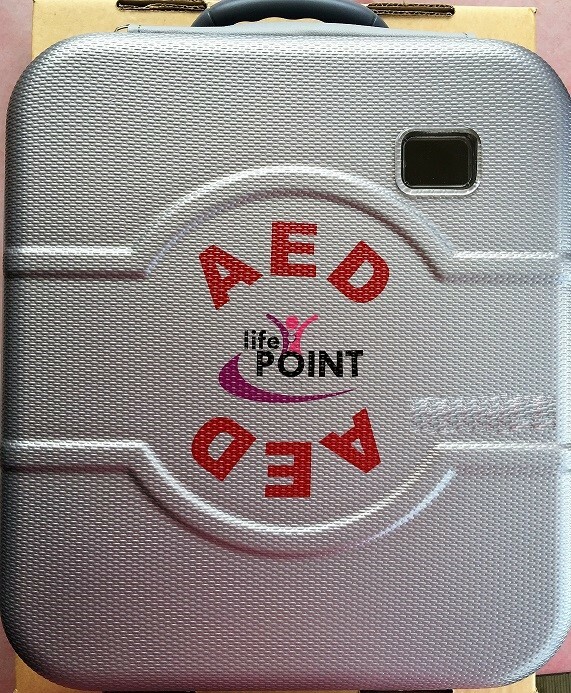 Life Point Pro AED defibrillator is light weight and weighs just 1.9 kg. The inbuilt metronome provides guidance on the correct speed of CPR, the metronome promotes more effective chest compressions. 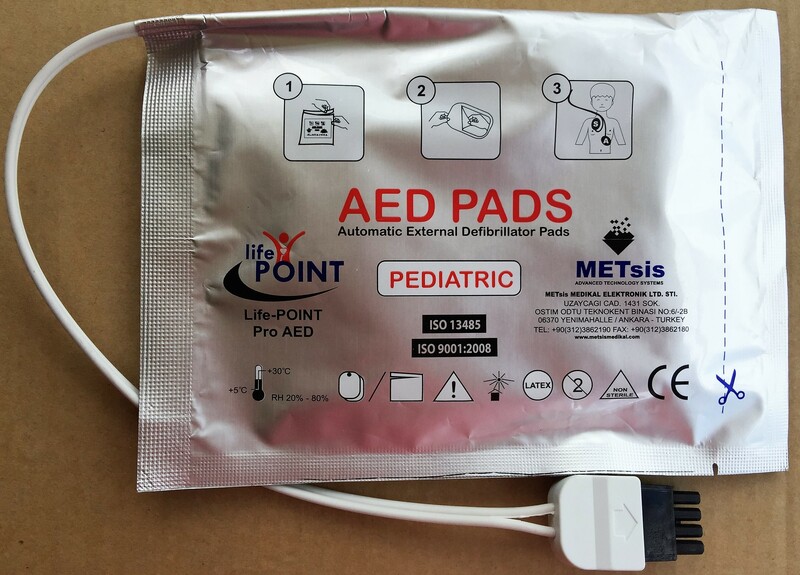 The Life-Point Pro AED software automatically reconfigures the Defibrillator for use on child patients the moment when Paediatric pads are installed through its automatic pediatric pads recognition function. 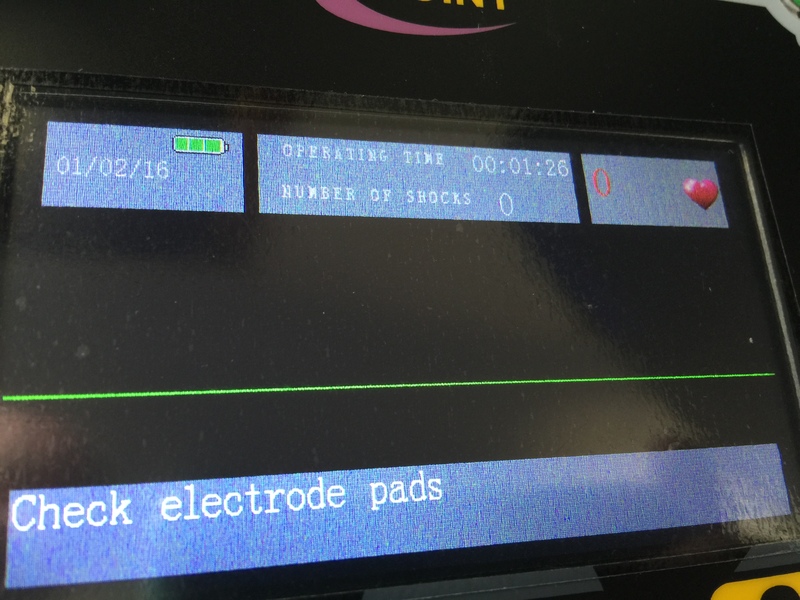 The Life-Point Pro AED defibrillator stores patient rescue data in its internal memory and data recorded when used. can be inspected at any time. The software is remotely updateable. It has clear, understandable audible commands with adjustable volume. With optional wall – mounting kit and wall cabinet accessories, it is suitable for use in any environment. 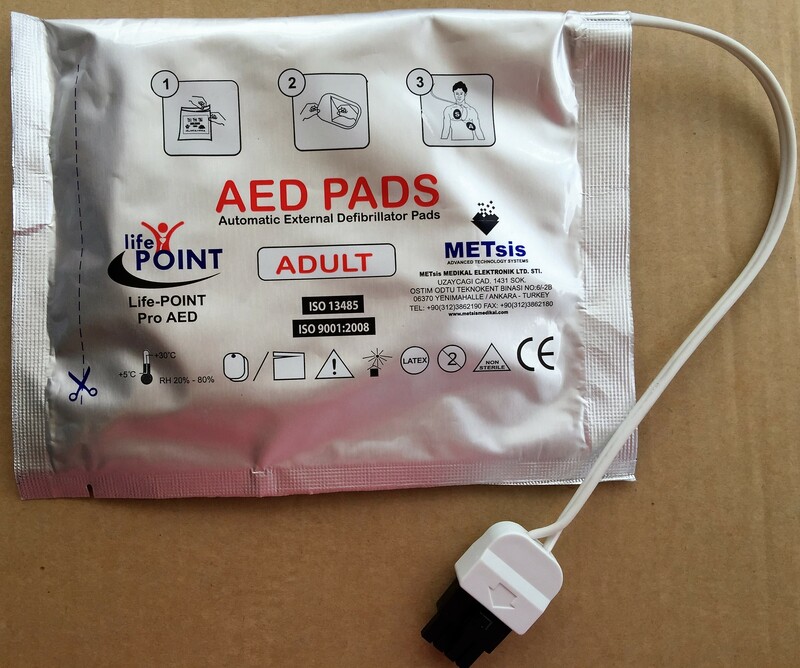 The Life-Point PRO AED defibrillator offers excellent quality with cost-efficient spare parts and accessories and 5 year warranty.